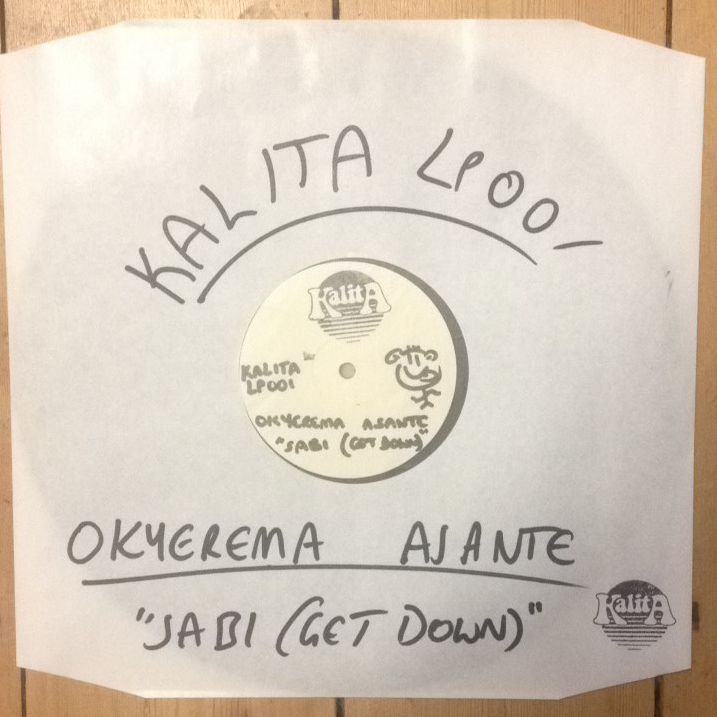 Kalita Records are extremely excited to announce their second release, Okyerema Asante’s Ghanaian disco monster, ‘Sabi (Get Down)’. We hope that you love both tracks as much as we do, and invite you to join us in celebrating the musical world of Okyerema Asante! Check out www.kalitarecords.co.uk closer to the release date for a video interview with Okyerema, and for extra photos!